Positive The Washington Post There is a lot to be explored with the idea of ritual sacrifice of young women for the pleasure of the masses. But instead Draven plunges headlong into your typical romantic fantasy, with a compelling enemy-to-lover arc. This is comforting escapism at its best. Mixed The Washington Post In The Spaceship Next Door, Gene Doucette uses a mashup of science fiction and horror tropes to explore what happens in a small town after a seemingly cataclysmic event ... 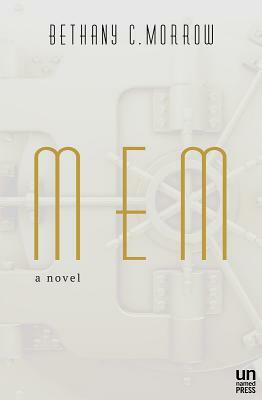 The book is a slow burn that builds to a somewhat goofy ending. Still, it’s a fun and heartwarming send-up of classic science fiction. Mixed The Washington Post In Vengeful...V.E. 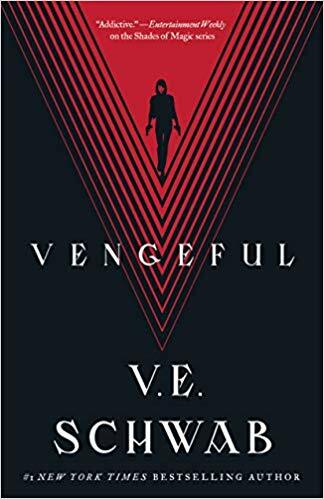 Schwab is at the top of her game, with twisty action, oddball family pairings and unexpected antiheroes you can’t help but root for ... As engaging as these story lines are, as they unfold they sometimes feel a bit inevitable and oddly hollow. 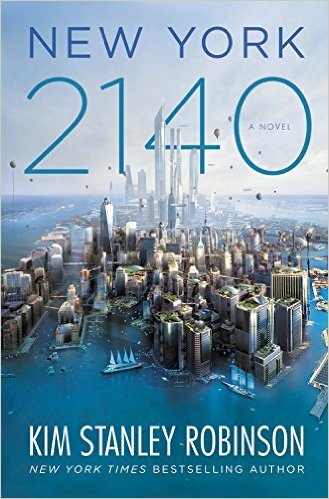 Positive The Washington Post Abbey Mei Otis is an exciting voice in contemporary science fiction. 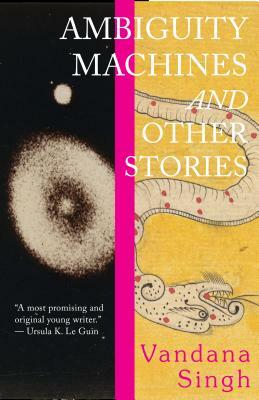 Her new book...explores those left behind in typical sweeping science fiction adventures—the children, discarded robots, school dropouts and blue-collar workers with the misfortune of being near something toxic ... dreamy but with an intense physicality that belies the violence behind the longing. Mixed The Washington Post In Relic, Alan Dean Foster keeps his distance when writing about the plight of poor Ruslan, the last human alive after a biological weapon wipes out humanity ... Ruslan and the Myssari [alien species that wants to clone him] examine each other with quiet, clinical precision. Because of this, it can be difficult to connect to the characters or feel their despair, loneliness or hope. Still, the questions Foster raises about whether humanity should survive make this a provocative read. Rave Washington Post With A Reaper at the Gates Sabaa Tahir continues to expand the world of her best-selling series, diving deeper into Roman-inspired political struggles and East Asian folklore ...The book deftly handles serious such issues as the costs of genocide and war. Both action-packed and emotionally engaging, A Reaper at the Gates is the perfect summer read. Positive The Washington Post Mem, a world where it’s possible to extract a memory from a person and use it to create a living, breathing human copy. Most of these copies can act out only the memory from which they were born, but not Dolores Extract No. 1. This Mem, who calls herself Elsie, is the only Mem in history to become sentient ... The story unfolds as Elsie learns more about herself and the original Dolores. More important, Elsie holds up a mirror to her human counterparts, and the reader as well. Positive The Washington Post It is unclear whether Fire Dance is meant to be a sequel or a stand-alone novel, but new readers will be happy to learn that it’s possible to read this on its own, even if the learning curve is a bit steep. While the plot is somewhat confusing, the writing is gorgeous. Fans of fantasy intrigue will like this one. 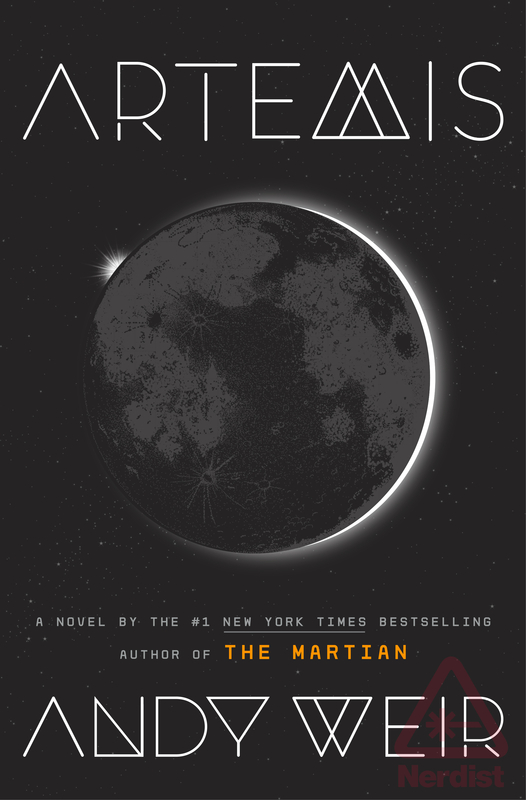 Positive The Washington Post Carey upholds her reputation for world-building, and though Starless has less intrigue than Carey’s previous works, it will more than satisfy fans of twisty high fantasy. Rave The Washington Post R.F. Kuang’s debut novel, The Poppy War (Harper Voyager), is a study in every kind of violence. The humor is a bitter laugh, the lessons bruising ... The book starts as an epic bildungsroman, and just when you think it can’t get any darker, it does. Its Chinese influences and female character will garner comparisons to Mulan, but that’s a cheap thread. Kuang pulls from East Asian history, including the brutality of the Second Sino-Japanese war, to weave a wholly unique experience. Positive The Washington Post ...a modern fairy tale from the perspective of a damsel in distress who doesn’t always realize she’s in distress ... Fine’s story is a barely restrained, careful musing on female desire, loneliness and hereditary inheritances. Positive The Washington Post Miller has written an urgent tale imploring us to look at the ties between technology, race, gender and class privilege. Still, the novel is surprisingly heartwarming. Ultimately, Blackfish is a book about power structures and the way that privilege is built on the backs of the disenfranchised — wrapped in an action-packed science fiction thriller. Positive The Washington Post Vandana Singh’s poetic collection Ambiguity Machines: And Other Stories (Small Beer) is as ambitious and cerebral as the various experiments her scientist characters embark on ... There’s a wonderful discordance between the cool, reflective quality of Singh’s prose and the colorful imagery and powerful longing in her narratives. Positive The Washington Post Chakraborty writes a winning heroine in Nahri — flawed but smart and engaging. 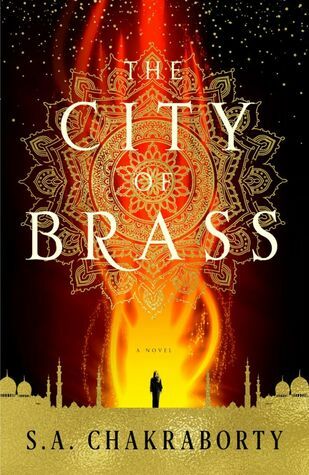 And her portrayal of the cultural conflicts in the magical city of Daevabad and of Ali’s inner turmoil is compelling and complex, serving as a strong counterpoint to the thrilling action. Pan The Washington Post Jazz is a Muslim and a Saudi, but she never sounds authentic. Frankly, she might as well be Mark Watney. Instead, one gets the sense that Weir is marking off a diversity checklist. Despite a few nods to cultural conflict, there’s little indication of what life would be like for a young Muslim woman in the world he created ... The novel is filled with people nagging Jazz about her alleged promiscuity. Jazz mostly goes along these cracks, while assuring the reader that she probably doesn’t sleep around that much. Then come the cringeworthy teenage boy jokes. Positive The Washington Post Clocking in at over 700 pages, the book is entirely composed of correspondence: letters, chat logs and redacted government documents. 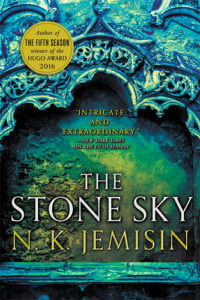 This unusual format allows the authors to create distinct voices for endearing characters, defining them without getting bogged down in backstory, and making more room to explore relationships and describe, in painstaking detail, the 'science' of magic and time travel. Better yet, Melisande trades one bureaucracy for another to prescient and hilarious effect. There’s a lot going on here — stylistic flourishes, comedic pratfalls, romance and science — but it’s handled deftly. 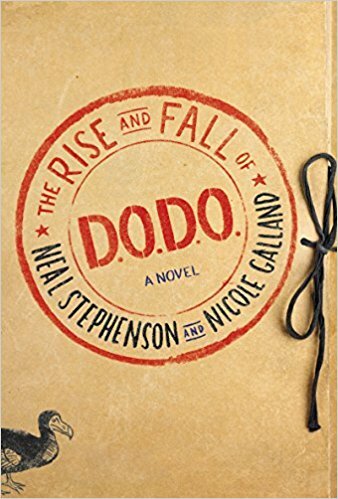 Those familiar with Stephenson will recognize his humor and ideas, while Galland brings a fresh and irresistible voice to this ambitious novel. Rave The Washington Post The Epiphany Machine is hilarious. It’s a razor-sharp alternate history ... Venter’s circular arguments about himself and society are funny even when they’re depressing. 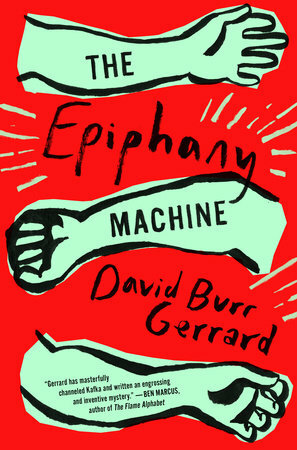 Gerrard’s novel emphasizes just how desperately people want confirmation of their place in the world. 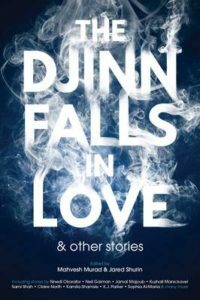 Positive The Washington Post The authors weave the magical beings into their own cultures, some taking heavy hints from The Arabian Nights, others using djinn as an abstract, heavy longing to belong or as a haunting presence on Mars. The djinn is used to explore topics such as women’s sexuality and the disconnect between modern warfare and human lives. Neil Gaiman fans will recognize his contribution, an excerpt from American Gods, but the true standouts include Saad Z. Hossain’s 'Bring Your Own Spoon,' a tale that depicts a dystopian- and disease-ridden future where a man and his djinn friend decide to start a restaurant ... Together, these fantasy stories offer a rich and illuminating cultural experience. Positive The Washington Post The book is a strange hybrid. 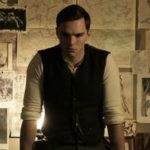 It has the tenacious, encyclopedic detail that Robinson is known for, the big ideas of a modern CliFi novel and the twists and turns of a heist movie. The characters are memorable, particularly the two little orphan boys and the Internet video star, Amelia. It all comes together (perhaps a little too) beautifully in the end. Anyone familiar with Robinson’s work knows that he can be tedious and heavy handed, and this novel is no exception. But like the others, the thought-provoking ideas and vivid details make the book worth reading.